Fundraising events have been around for so long, you might feel as if new and innovative ideas have long gone stale. Luckily, since almost anything can be completely done online, from shopping and networking to running a fully-staffed business, fundraising is no different. The online world offers a new avenue for innovative and dynamic efforts to raise necessary funds in a variety of ways. In this post, we’ll discuss five kinds of fundraising techniques that you can do completely online, giving you the chance to breathe new life into your organization’s fundraising efforts without donning a fancy getup or sitting in a dunk-tank. There’s no better way to encourage donors to give like enticing them with rewards. Contests can be carried out completely online on a per-donation basis (the more they donate, the more chances they have to win) or on a random selection basis at the end of the event. With donation software embedded in your website, you can easily keep track of donors and their information, which will make it simple to organize or randomize data when it comes time to choose the winner. To secure prizes, speak with partners of your organization or local businesses and see who would be willing to donate items for the cause. Use these items as prizes to encourage users to make larger and more numerous donations. Though a new trend emerging in the fundraising world, peer-to-peer fundraising shouldn't be underestimated. But what are peer-to-peer initiatives, anyway? Peer-to-peer initiatives are presented on a personal basis and relies on the networks of individuals and their friends, family, and acquaintances. Often linked with crowdsourcing, this method takes individuals from an organization and has them each set up a personal donation site where funds can be raised alone before being gathered into a collective fund at the end of the event. This initiative is effective; studies have shown one in four marketing emails lead to a donation for peer-to-peer fundraising versus one in 1250 for a collective non-profit organization initiative. Always toeing the line between functionality and cutting-edge trends, Facebook has dramatically increased the available methods of fundraising on the popular platform. Facebook is already an essential tool for networking and connecting with your organization’s target market (and if it isn’t, it should be). This familiarity makes it not just a handy place to spread the word about fundraising initiative but also the perfect avenue to carry them out as well. If your organization hasn’t yet implemented Facebook for fundraising endeavors, we've got you covered with the top Facebook tools and tips for fundraising. Another fantastic fundraising technique that can be completed completely online is donation matching! While the method does require some coordination and a generous donor to match donations, this online initiative is a way to grab your audience's attention and encourage them to donate now. 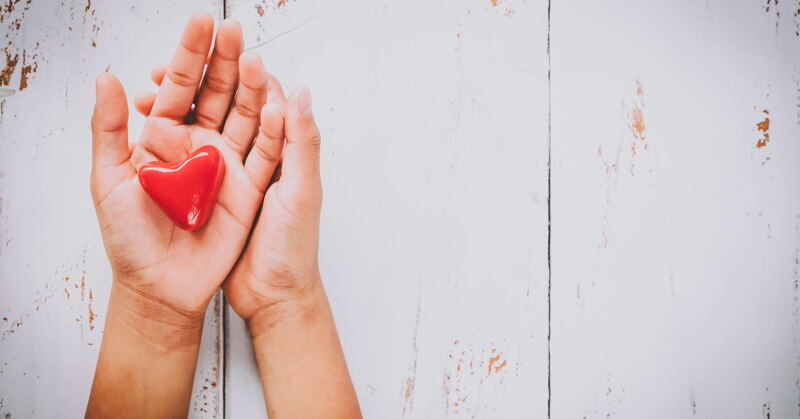 When it comes to finding the donor who will match donations, start by seeking out corporate sponsors who are passionate about the cause of your organization. The idea is simple. Hold an online fundraising event based on a certain time frame— typically, a full day or perhaps a week. At the end of this time frame, all donations given to your organization through your site's donation software will be matched by the generous donor. The best part of this initiative? Your audience is more likely to make time for donating if their donations are matched, which means that your organization gets double the funds for less time and effort. Perhaps the easiest way to raise funds online is through the outstanding Amazon Smile. If your audience is like most Americans, they’re already using Amazon for their online shopping needs. This means that donors will be familiar with the platform, which will make them even more likely to donate to your cause through this avenue. All potential donors have to do is shop as they normally do, and your organization receives .5% of their total purchases. It’s just that easy! To begin, simply sign your organization up to be part of Amazon Smile, and then spread the word. Utilize social media, send an email blast, or even send postcards or fliers if you fear your audience isn’t likely to be plugged into Facebook or Twitter. As you can see, online avenues provide much-needed innovation when it comes to fundraising. We hope this post will help refresh your organization's fundraising efforts and taken them to new heights. Remember, no online donation initiative is complete without the right donation software. Contact us today to discuss your donation software needs!